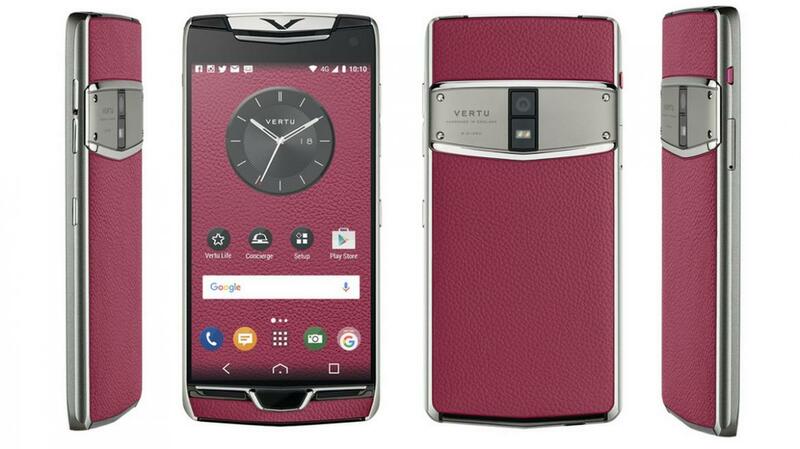 British luxury smartphone manufacturer- Vertu has come up with yet another uber-lavish, pocket smashing wonder for the rich and the opulent. 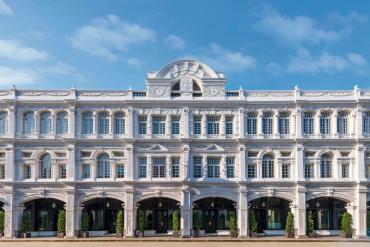 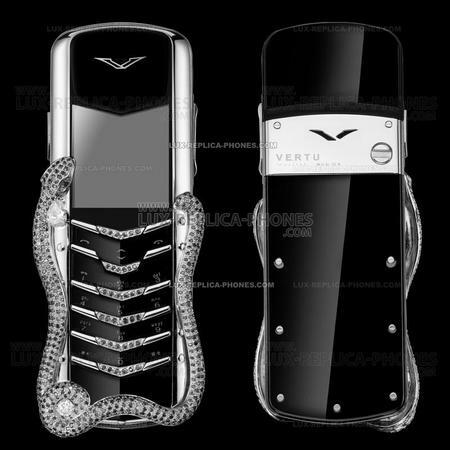 Titled as the Vertu Constellation, the mobile device is handmade, detailed to perfection and nothing close to ordinary. 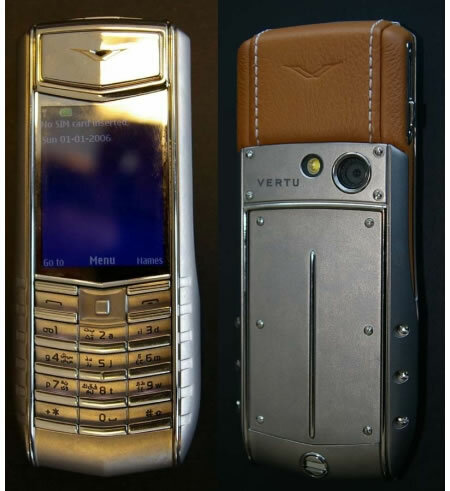 Similar to other smartphones delivered by the brand the one in picture is made in England from scratch with the use of an obvious array of high-end materials. 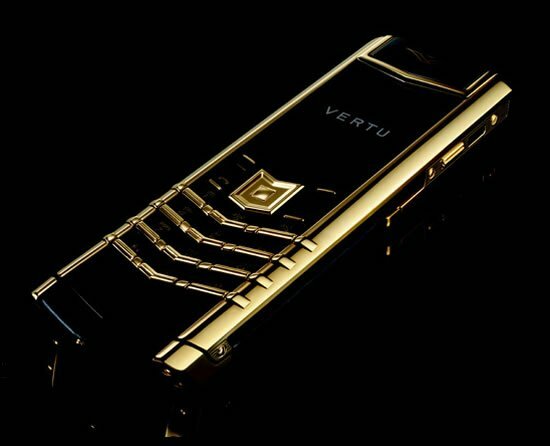 Known for its bespoke personalization services, Vertu can fabricate your personal Constellation device with casings ranging from leather to ostrich and snake skin. 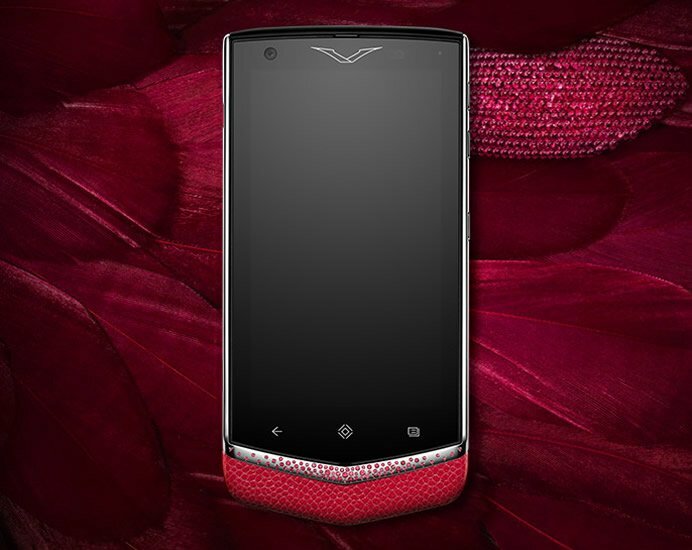 In-built with an anodized aluminum frame and a ruby shortcut access key, the smartphone further boasts of a Qualcomm Snapdragon 820 chipset, a 4GB of RAM, a massive 128GB of storage, as well as microSD card support. 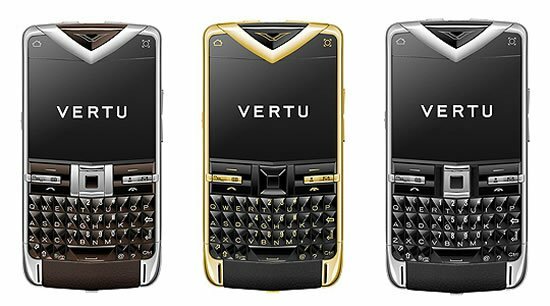 Apart from the above, the phone also happens to be the first dual SIM phone by the brand and claims to be worked on 34 international brands. 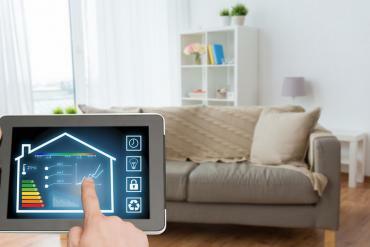 Another feature that places it above other smartphones is a feature that allows for fully encrypted calls, thanks to the in-built tech from SilentCircle. 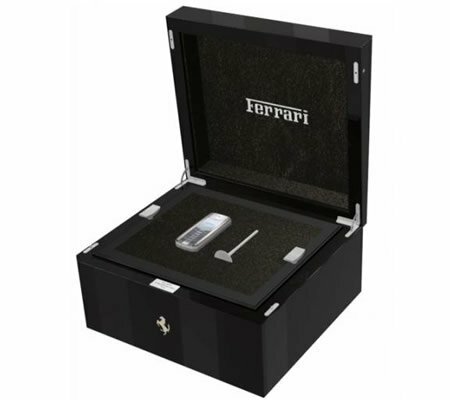 Further, it comes with sapphire crystal display that ensures better durability and scratch resistance. 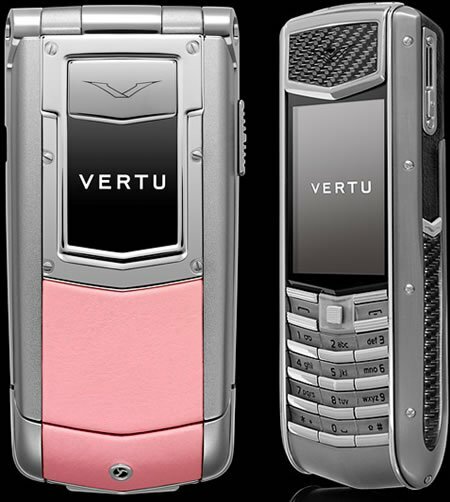 Remaining specs for the novel Vertu include, a 5.5-inch display, a 3220mAh battery and a 12-megapixel camera with phase detection autofocus. 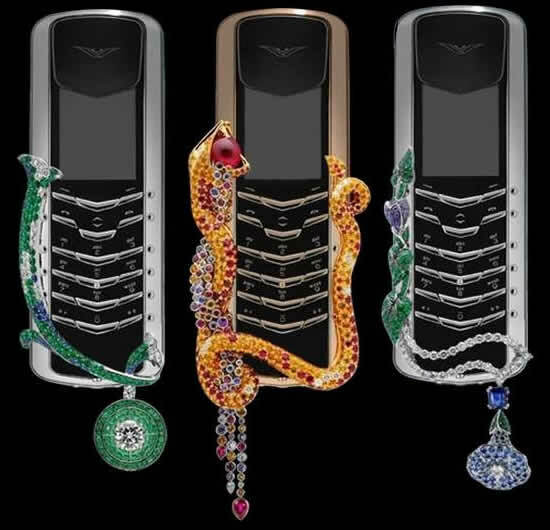 Though the brand is yet to confirm on the pricing for the luxury phone, given its history, it’s far from falling in the affordable range. 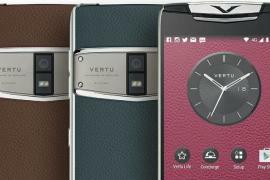 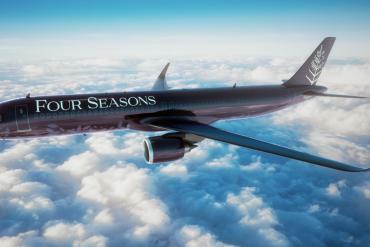 Those with deep pockets though can buck up to buy the Vertu Constellation onward February 10th this year.